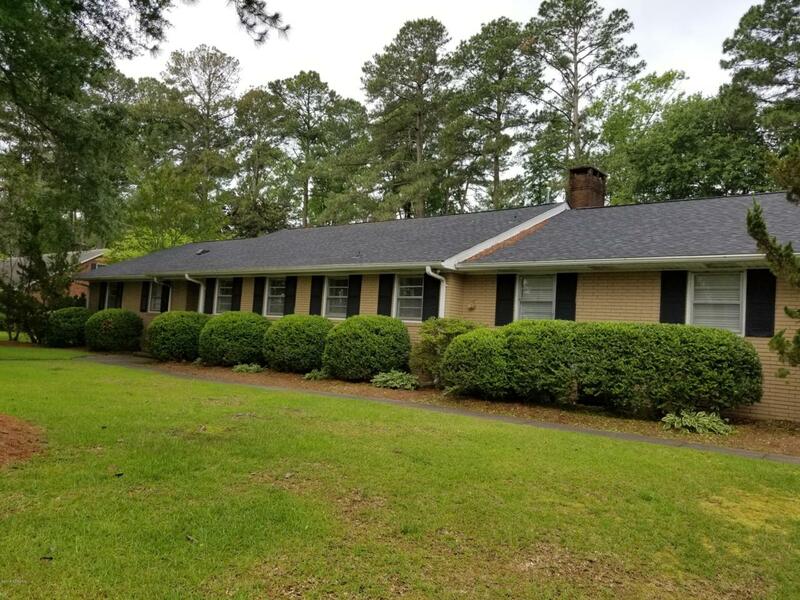 4 bedroom, 3 full bathroom ranch on hole number 1 of the Kinston Country Club Golf Course!! Updates include granite counter tops in the kitchen, roof and HVAC. Hardwoods throughout most of the house, natural gas heat, converted double garage to bonus room and could make for a large master suite!